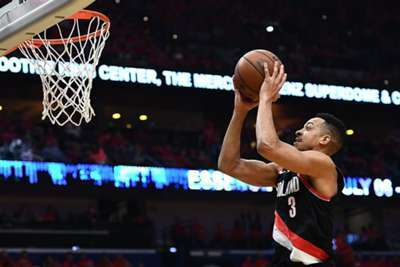 The Portland Trail Blazers handed the Milwaukee Bucks just their second loss of the NBA season with a wire-to-wire 118-103 win at the Moda Center on Tuesday. Joel Embiid and Victor Oladipo are two players who are turning into must-watch stars. Embiid has been dominant this season, averaging 28.4 points, 12.6 rebounds and 3.5 assists while Oladipo has not done much less as he is putting up 23 points a night. He also hit the game-winning shot on Sunday against the Celtics and just missed it Monday against the Rockets. Something exciting will happen in Indiana on Wednesday.